Some trees grow in such a way that they develop what looks to be a dangerous lean. This may cause concern, as the tree could cause damage, should the worst happen, and it fall/blow down. However not all leaning trees are dangerous. The stability of the tree can be checked using special equipment. 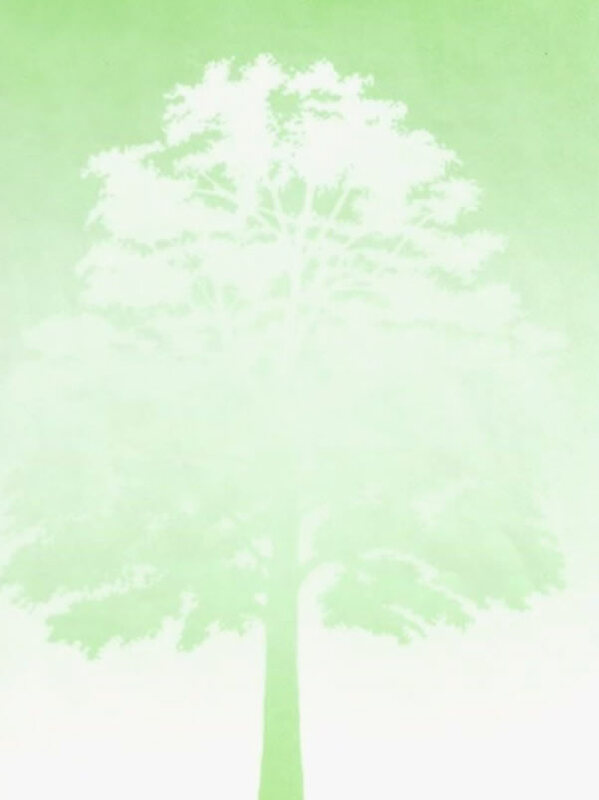 We can monitor the tree over a period of time to see if the tree is moving and then a decision can be made as to what to do with the tree. Possible causes for trees to move could be; uneven growth, high winds, water logged ground conditions and fruit trees which can be susceptible when in fruit. It may be possible to do remedial work on trees that are found to be moving, so to save the tree from being totally lost. 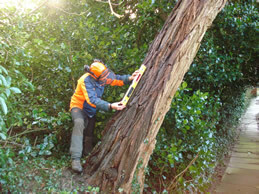 Tree monitoring can be done for piece of mind to elay those fears that the tree might be leaning in a particular way.